Parker Kligerman won the pole for the Camping World Truck Series race at Iowa Speedway with a lap of 22.908 seconds at 137.507 mph. This is Kligerman’s first pole of the season and first pole in his Camping World Truck Series career. 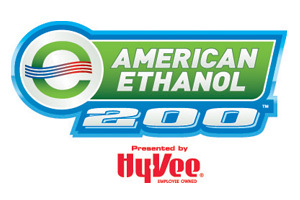 Ryan Blaney, Nelson Piquet Jr., Johnny Sauter, and James Buescher round out the top-five.